Some of you may or may not know recently I went to Paris for a week, with the sole purpose to explore and buy a hell of a lot of skincare. Now I had my mind set on trying to buy stuff you can’t get in your every day UK drugstore (oh, and to not go overboard). To be honest, I think I’ve done pretty well. 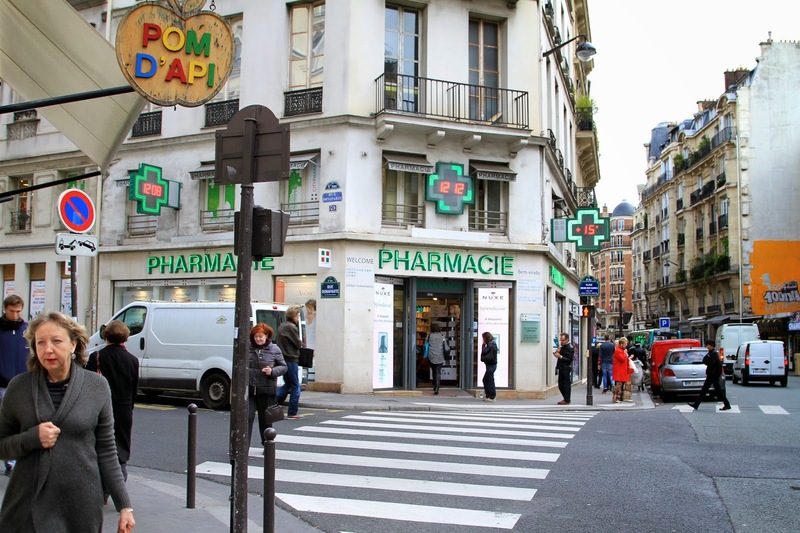 Of course we ventured to the heaven of all pharmacies, City Pharma. If you haven’t been there before, lets just imagine 70 ladies running around with giant plastic baskets crammed into your local corner shop. It’s one hell of an experience, nothing for the faint hearted. So lets start with the first item that ended up in my shopping basket, and how could I not start off with this skincare legend every beauty addict or enthusiast has in a lifetime. Serozinc. I have being wanting to get my hands on this for years now but I refuse to pay the well overpriced charges when you buy online in this country, so I bought 4. Lets just say its around £15 to buy here, but €4 over there. And doing the math €4 is around £3.10. You see my point? Serozinc infuses the skin with a refreshing, blemish controlling mist of air and can be used as your hydrating toner in your daily routine. Next I picked up a product that I’ve wanted for a while now after hearing so many good reviews. 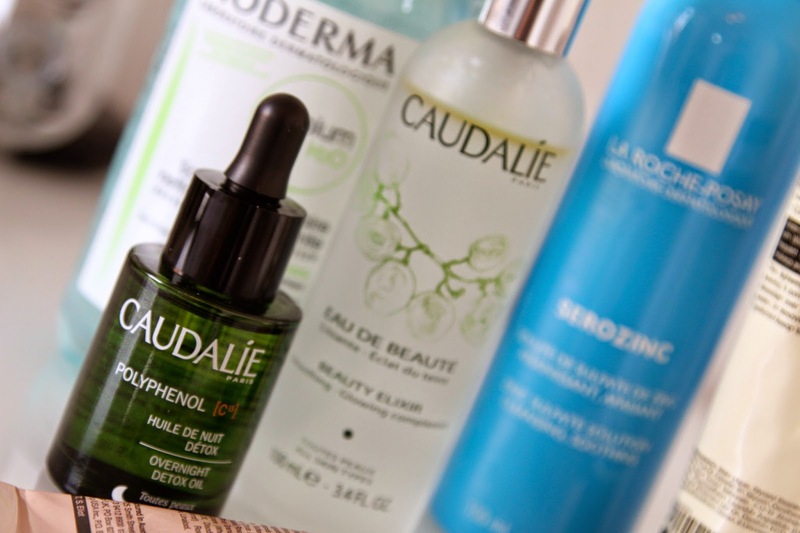 The Caudalie Polyphenol Overnight Detox Oil. It reminded me a lot of the Kiehls Overnight Concentrate in texture and scent but it sinks into the skin a hell of a lot faster. I really like this oil and when mixed into your moisturiser before application, it has a great combo before you go to bed. 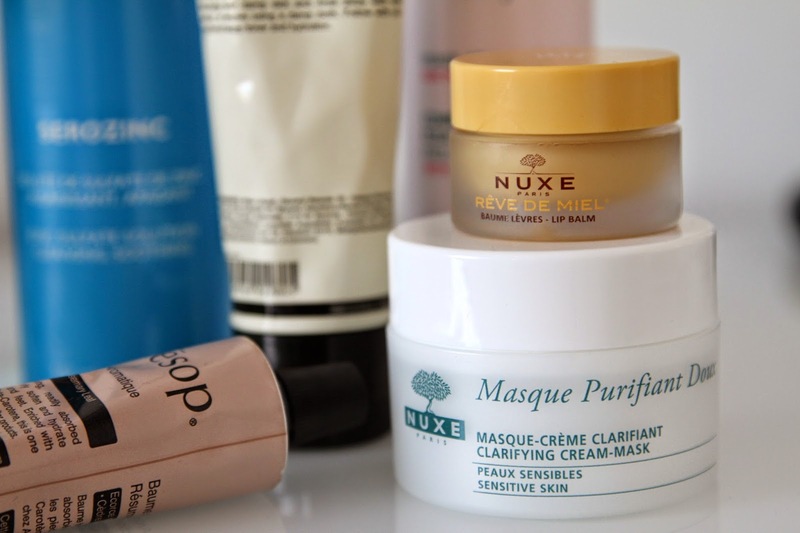 Walking past the NUXE counter, my eyes were drawn to the well known Reve De Miel Lip Balm, Clarifying Cream Mask and the Creamy Cleanser. These are all first time buys but I love the packaging and branding of the product so that really enticed me to buy these. I haven’t yet tried the cleanser or the mask but I’m literally in love with the lip balm. It has a matt texture so your lips don’t feel sticky after use and it gives intense long lasting hydration to your lips. Of course it wouldn’t be right if I didn’t pick up a bottle of the well loved Bioderma but for a change I decided to go for the Sebium version which is designed to help combination/oily skin. Its a great way to prep your skin or remove makeup without causing irritation. Big love to this product! I also stumbled across two Aesop shops *screams in the middle of the road* and made two little purchases from there. I picked up the highly recognised Aesop Resurrection Hand Cream and the Aesop Purifying Facial Cream Cleanser. Walking into the Aesop shops are an experience in themselves as they have such beauty in their design and layout. The staff are also incredibly friendly and professional, even to the point where they match free samples to your skin type. How good is that? 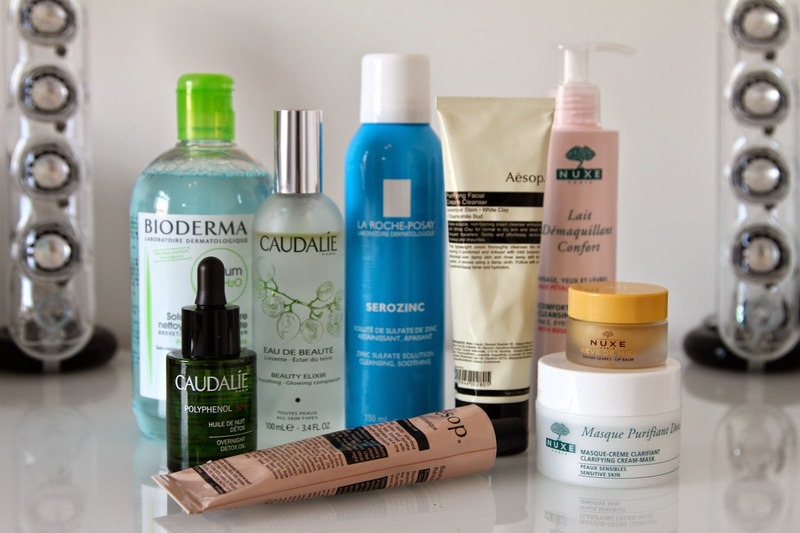 Finally and last but not least, I picked up the Caudalie Beauty Elixir. This refreshing facial mist is used to smooth and improve a glowing complexion in your skin. Just a few puffs on the skin and it immediately makes you look a hell of a lot more awake! Great for those back to uni days I have after a long weekend.